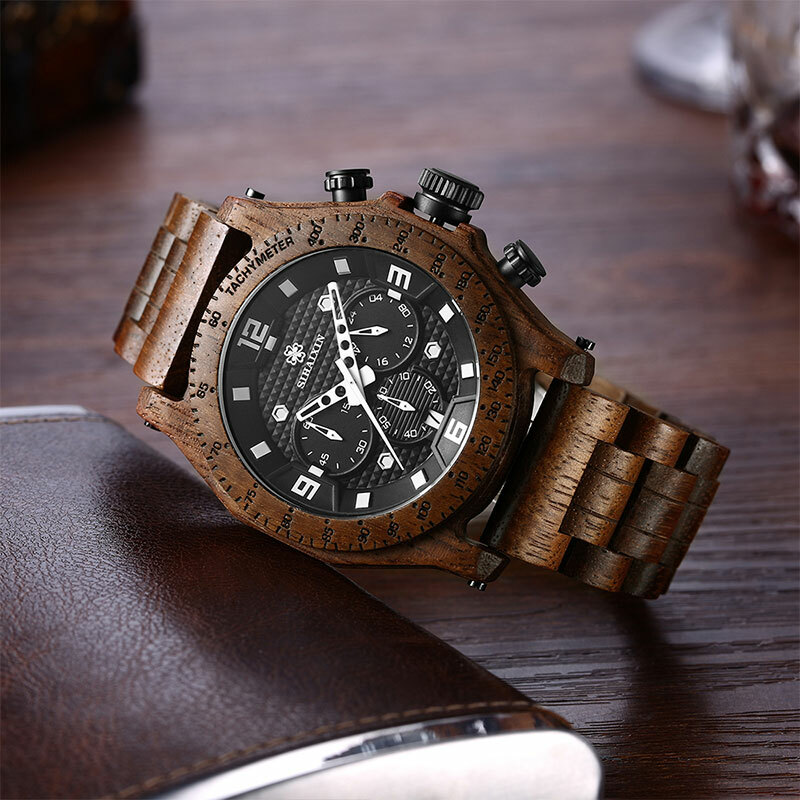 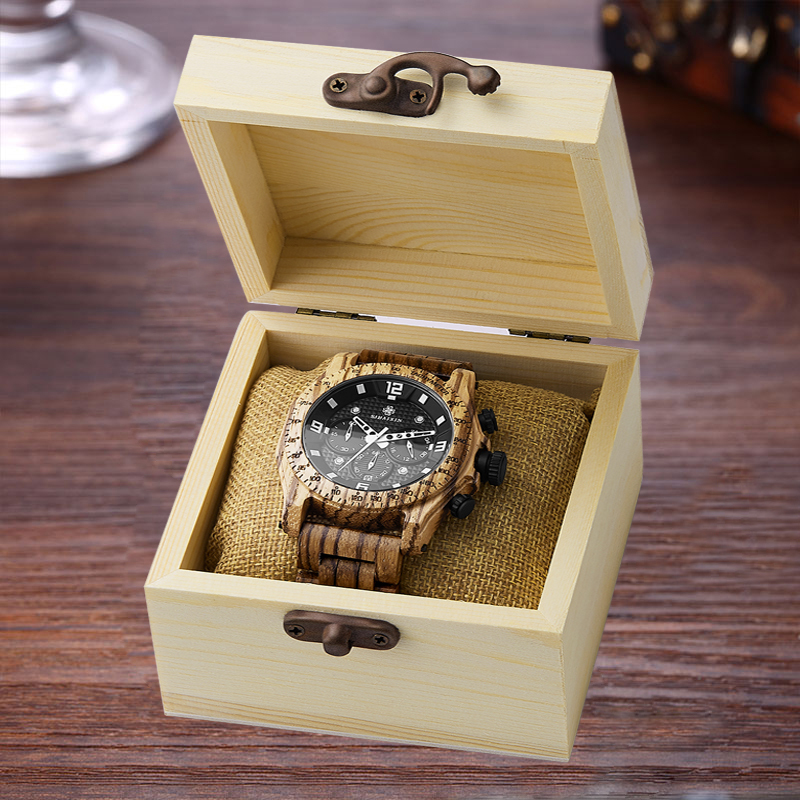 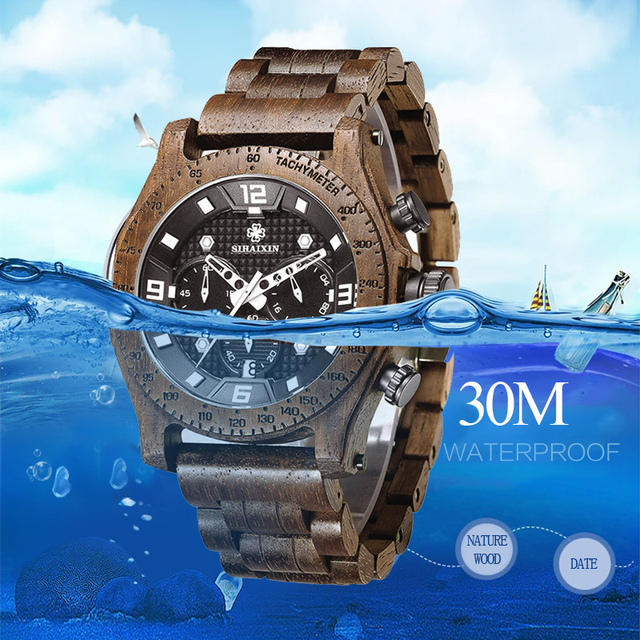 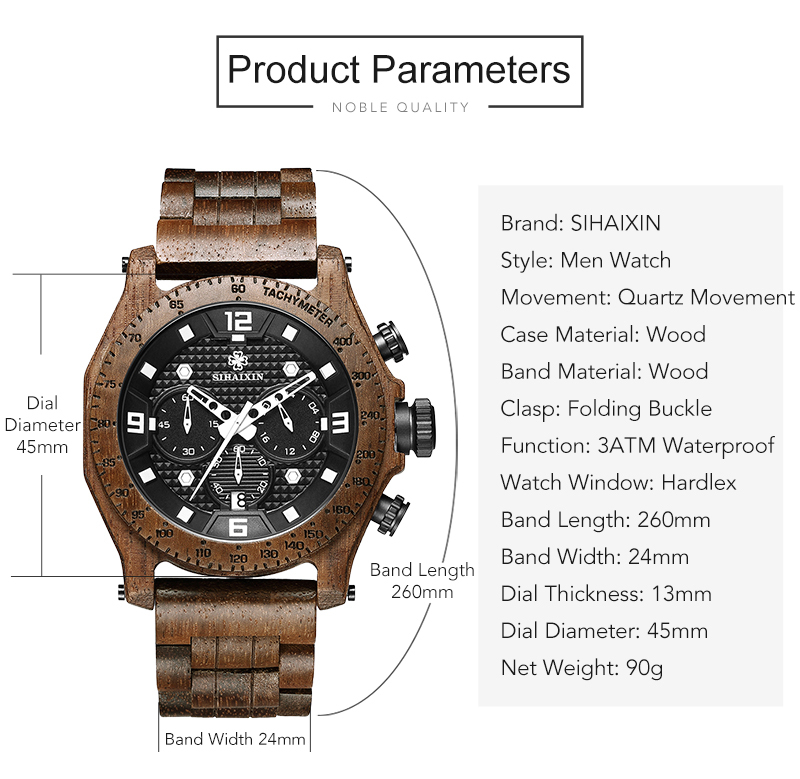 Unique design wooden wrist watch for man. 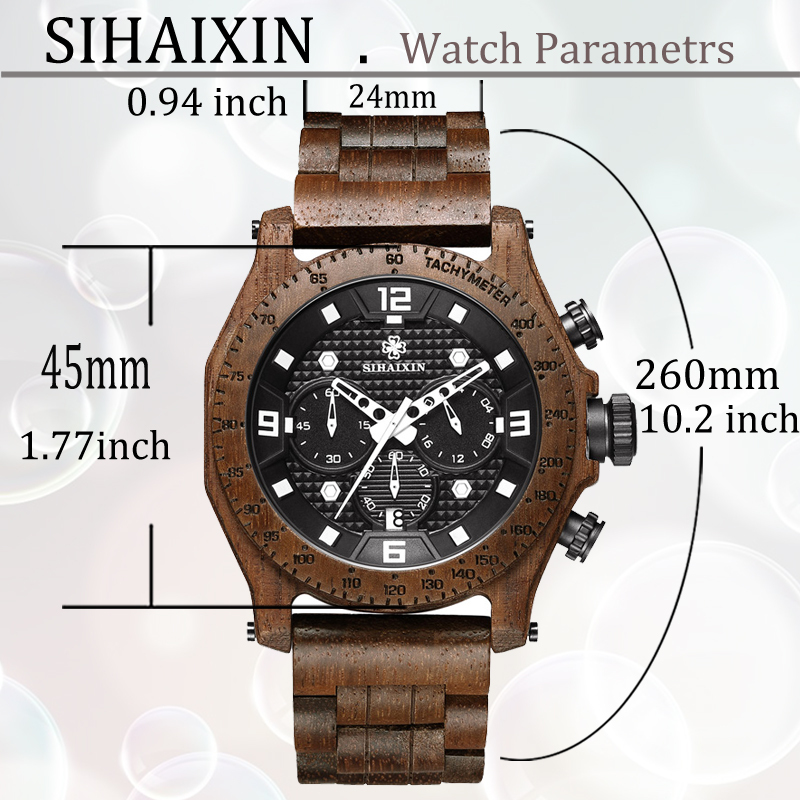 Imported Japan quartz movement, guarantees precise and punctual timing. Shock Resistant, Long lifetime, the lifetime of the battery can be up to 36 months. 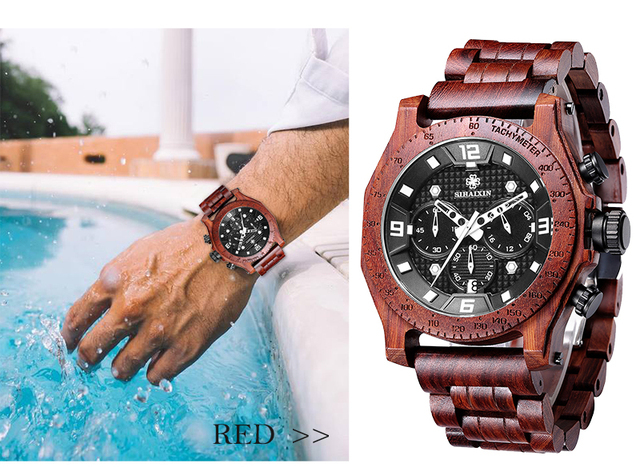 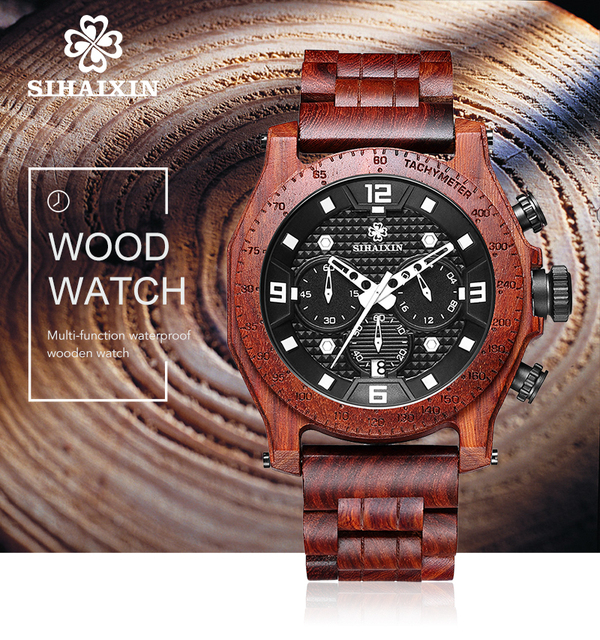 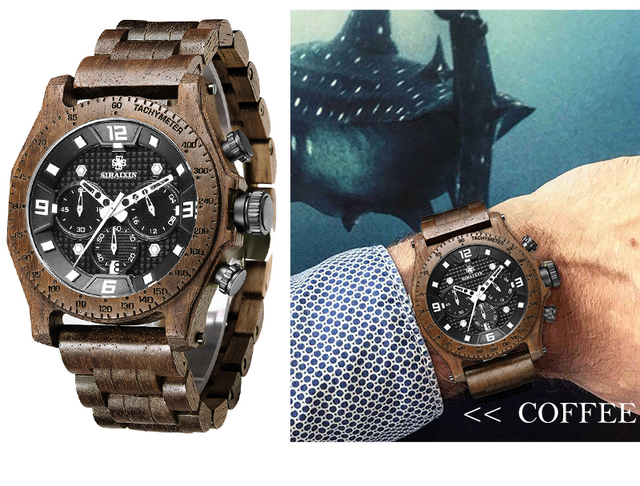 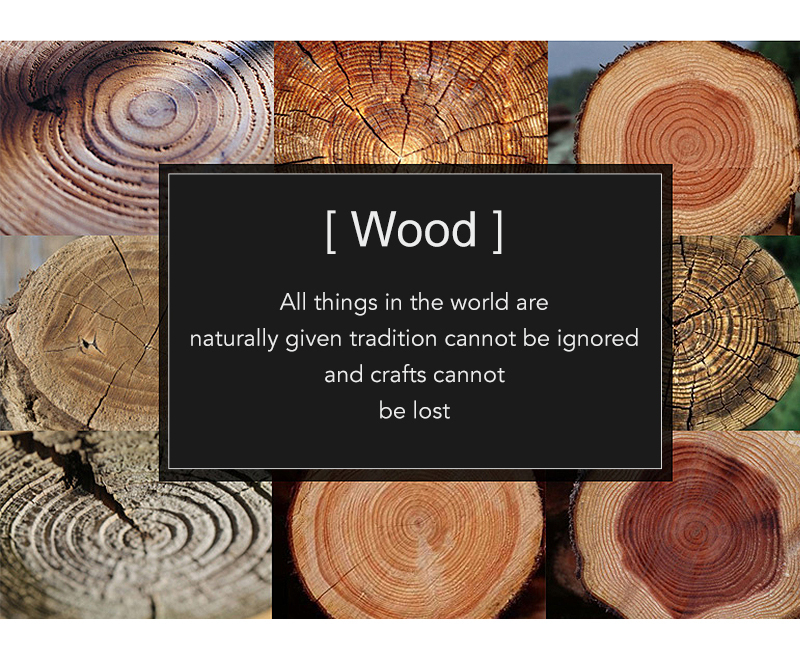 Natural wood material, not only a watch on your wrist, but also a feeling of contact with nature. 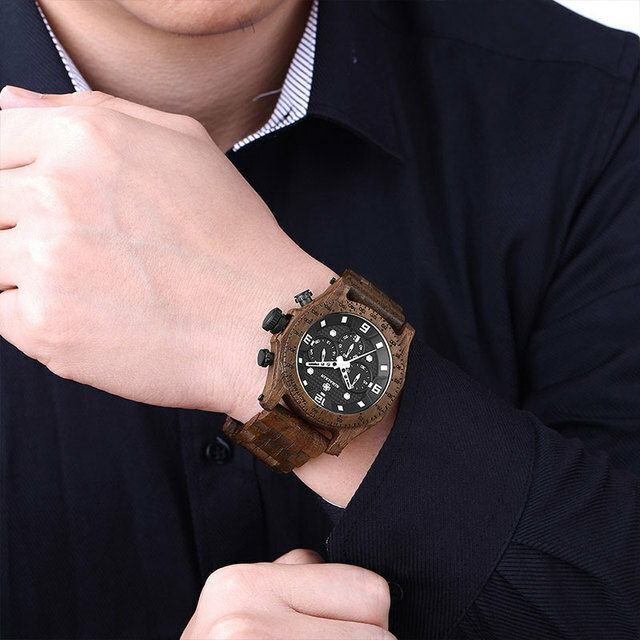 Unique design wooden wrist watch for man. 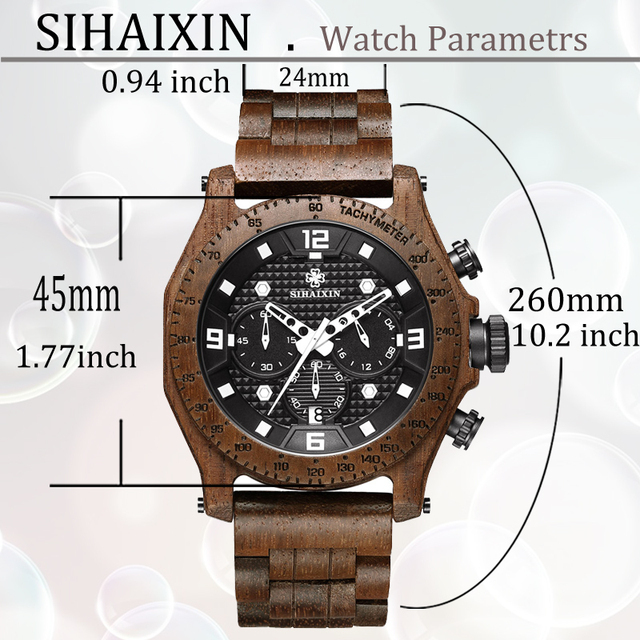 Imported Japan quartz movement, guarantees precise and punctual timing. 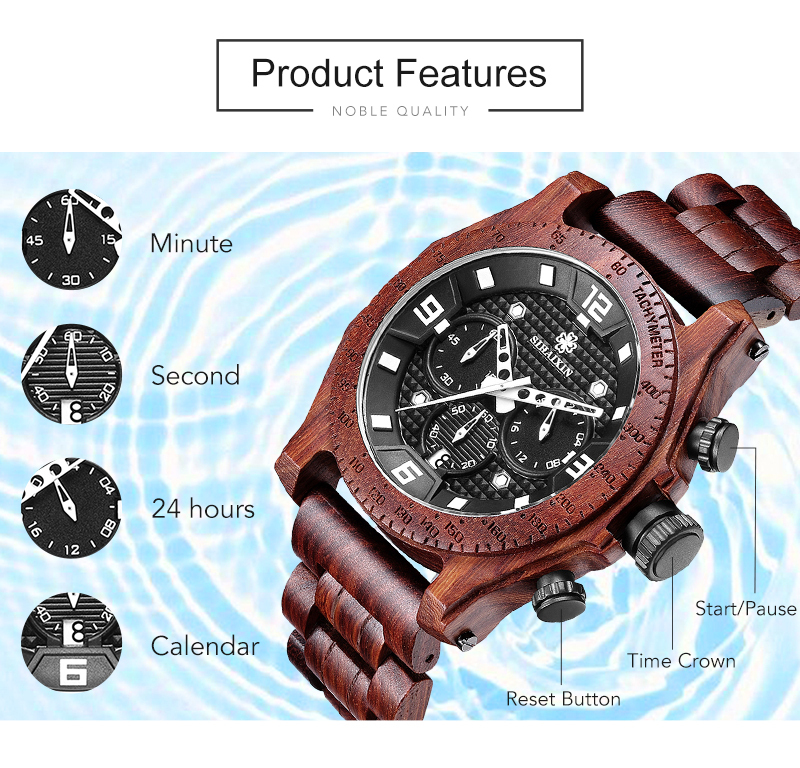 Shock Resistant,(For daily living,no suggestion use it in water) Long lifetime, the lifetime of the battery can be up to 36 months.